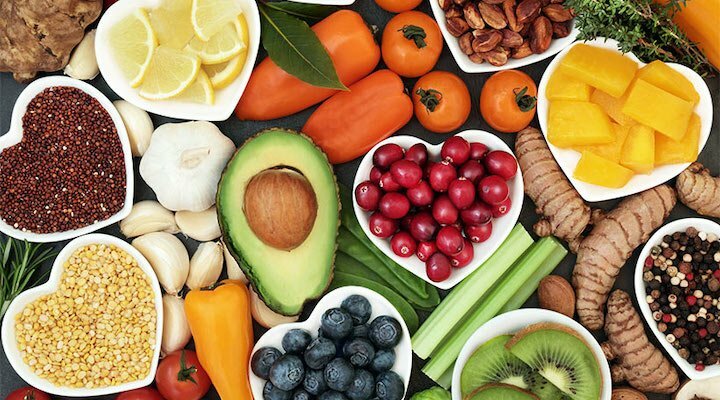 The increasingly popular month of Veganuary might be coming to a close for 2019, but the rising demand for all things vegan and vegetarian has left a longer term footprint on London that outlives the trend of the month. 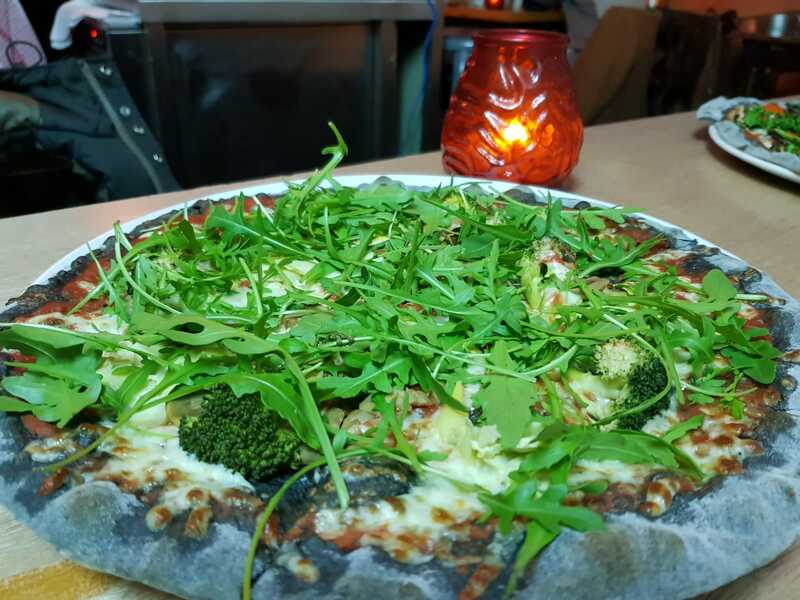 Vada writer Gideon Schneider rounds up 4 new vegan options around town. 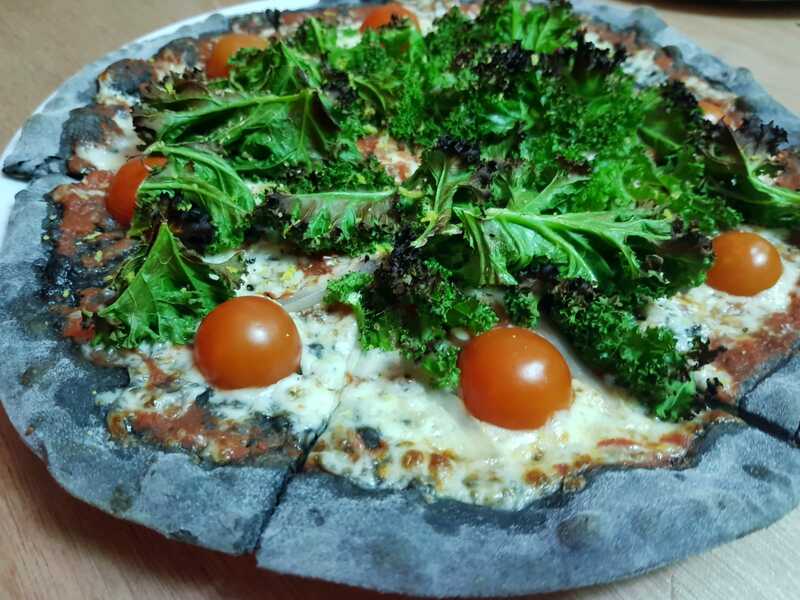 Pizzas and vampires might not be the most obvious of bedfellows, but Lost Boys Pizza, named after the cult 1987 film The Lost Boys, manages to combine its delicious black charcoal pizzas with 80s schlock horror and a rousing 80s soundtrack to good effect. The pizza bases, all light, fluffy and much less bloating than regular dough, are all vegan. Just as importantly, they are incredibly tasty. 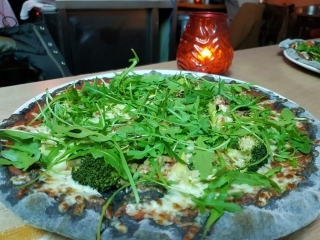 The range of vegan toppings include pun-tastic offerings such as the “kale all vampires” (kale, cherry tomatoes, caramelised shallots and lemon zest) and “the coffin dodger” (broccoli, artichokes and mushrooms). Cheese can be omitted for those sticking to the vegan diet. 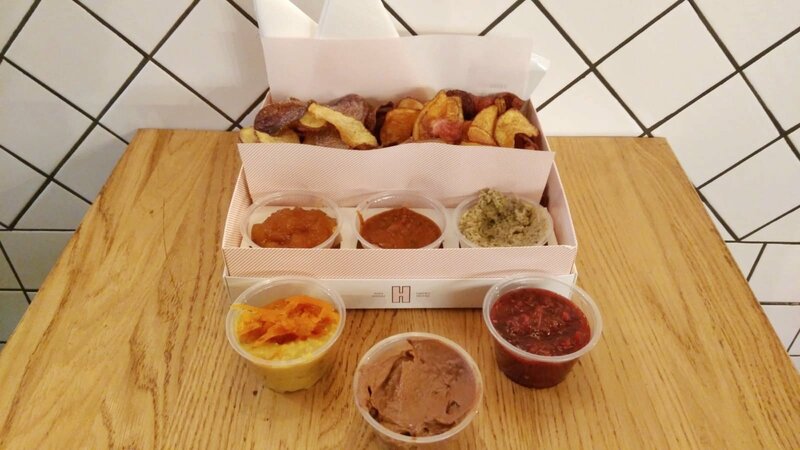 A selection of vegan dips including spicy pineapple and aubergine and garlic are on offer for those who want to dip their crusts or dough balls. Vegan dessert, for those that still have room, sees a rich brownie sitting on top of impossibly creamy dairy free ice cream. Classic cocktails such as espresso martinis, rub shoulders with options such as Wild Kidz Old Fashioned (made with cherry cola) and Sneaky Vimto (cassis, Darjeeling Gin, and prosecco). If that isn’t enough, a dimly lit staircase leads you down to Croque Monsier, the restaurant’s absinthe den where every table is fitted with absinthe fountains. Drink enough at the bar and you’ll leave wondering why vampires don’t just switch beverages for these far more fun options. 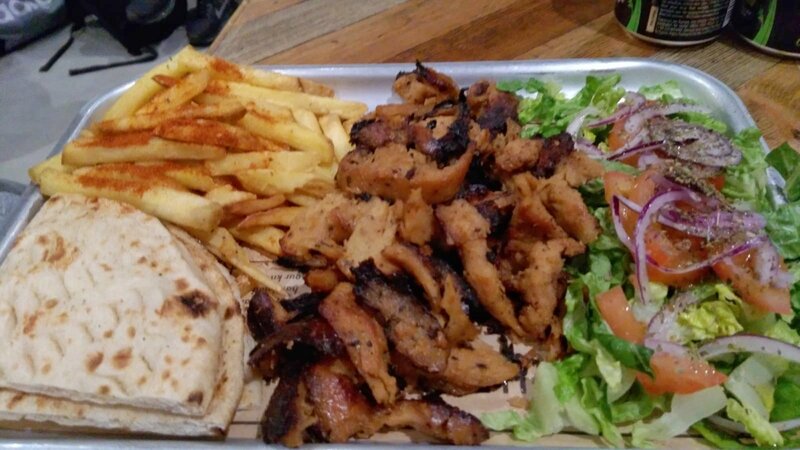 Souvlaki, the traditional Greek meat wrap, is the last thing you’d expect to hear associated with vegan cuisine. But the chefs at The Athenian have taken this popular dish and given it a successful vegan makeover. Replacing meat with seitan, a wheat-based protein that has a meat like texture, the chunky wrap is filled with fries, fresh herbs, onion and tomato. 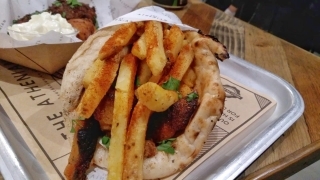 The menu also offers others vegan gyros including one stuffed with outrageously tasty Santorini tomato croquettes and another bursting with grilled mushrooms and smoky aubergine dip. The gyros are perfect for any ex-carnivores looking to relive the textures of a deep-filled, meaty wrap. This Greek chain is run by Efthymios and Neofytos, two Londoners raised in Cyprus and Athens. They set out to introduce authentic Greek cuisine to London that is accessible to carnivores and vegans alike. The Canary Wharf branch even has its own resident DJ to really transport you to a Greek island summer party, far away from the grey skies of London. Hip Chips has been a fixture on Old Compton Street for about two and a half years, defying the trend of venues of the are, usually lasting only a few months. The offering is simple: freshly hand cooked crisps served with a selection of appetising dips, perfect as a pre- or post-drinking snack. Recently, the chain expanded its vegan range of dips to including veggie ceviche, baba ganoush (my personal favourite), coconut dahl, as well as toffee apple and vegan chocolate for those with a sweet tooth. The portions are generous and the décor of the venue is fun, with faux stained-glass windows giving it the feeling of being a chapel of chips. Its location also make it impossible to resist when staggering out of Rupert Street or Comptons in search of carbs to absorb the alcohol! Health kicks in January now have a vegan friend in these fruit based snacks from Gregory’s Tree. At only 60 calories, they manage to satisfy sweet cravings while also giving you one of your five a day portions of fruit. I enjoyed the tangy flavour of these fruit twists and the convenient packet size meant I could throw a couple of them in my pocket for a post-gym energy replacer.